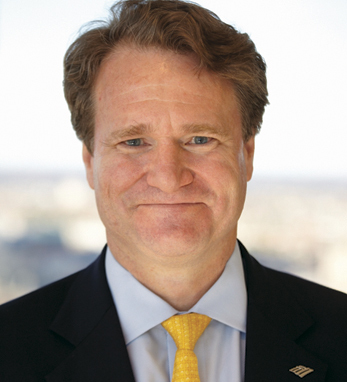 Brian T. Moynihan is the CEO and chairman of the board of directors of Bank of America, one of the world’s largest financial institutions. 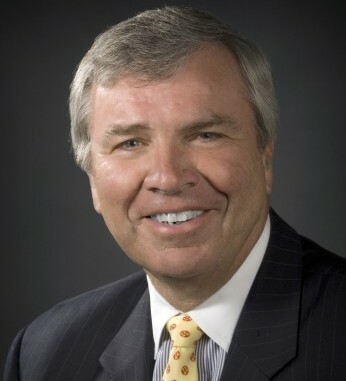 Brian was appointed CEO in 2010. He previously led each of the bank’s lines of business, including Consumer and Small Business Banking; Corporate and Investment Banking, and Wealth Management. He is a graduate of Brown University and the University of Notre Dame Law School. In 2010, he was elected a trustee of the Corporation of Brown University. He is on the museum council for the National Museum of African American History and Culture.